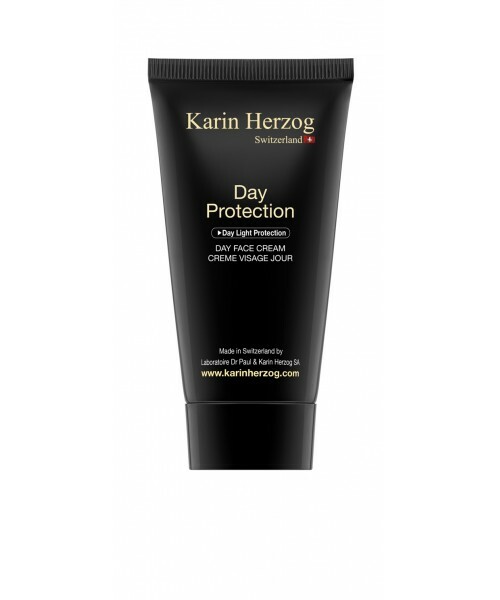 Nourishing and protective day cream specially formulated to protect the skin against external aggressions. Non oily, with a smooth, melt-in texture, this cream brings SPF 10 protection. Use daily, apply a thin layer directly to cleansed face alone or over Vita-A-Kombi cream.